Born in 1769 in Corsica, a small French island close to Italy's Sardinia, Napoleon Bonaparte grew up to become one of the world's most feared military leaders. 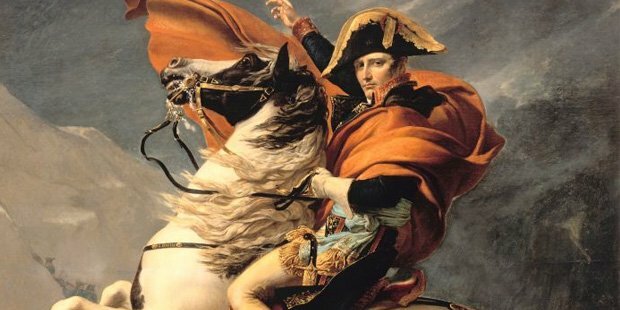 An icon of the French Revolution and an incredible force in strategic warfare during his reign as Emperor of France, he is renowned as the world's most influential and powerful military leaders, both in his time and in his teachings today. As such, there's a great deal that can be learned from Napoleon. From his early life, in which he was raised on Corsica, an island that had been gifted to France from the Italians under a year before his birth, Napoleon was exposed to opportunities to learn. One of eight children in a relatively wealthy family, he spent his early years at a military academy in mainland France, planning to be a sailor. The death of his father ended his plans of serving in the Navy, and Napoleon was forced to consider a new approach to his life. He joined one of France's top military regiments and quickly moved up, becoming a leader in the organization before leaving controversially to pursue military successes in neighboring Italy, including his celebrated and influential Italian-French revolutionary campaigns. Napoleon's military campaigns moved on to different parts of Europe and Northern Africa, giving the leader a great amount of exploratory experience and military skill. Despite his constant success in battle and his vast experience as a leader, Napoleon used the same fighting style in all of his key engagements with the enemy, claiming that each battle taught him to be confident in his prior plan. A key example of Napoleon's confidence and ambition comes from his time in Africa, during which he learned that France's armies were suffering colossal defeats in other theaters of battle. Fearing for the health of the country and eager to pursue an opportunity at leadership, Napoleon returned to his native France and was accused of treason and desertion for his prior military actions. But due to the country's weak financial state and poor military performance, the accusations went nowhere, and Napoleon set his sights on the French government itself. Supported by both his own troops and insiders in the current government, Napoleon staged a coup on the French government during the winter of 1799, making himself the country's leader through a new constitution. 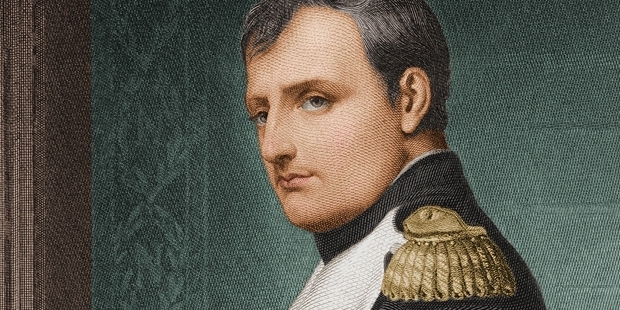 While he spent his final years in exile due to his decisions as a leader, Napoleon's initial surge to the top of the military and, eventually, to the most powerful position in France, make him an important, influential, and extremely compelling figure in history. Famed as much for his leadership skills and strategic mind today as he was in his prime, he remains an influence for successful people today. This has resulted in an iconic status, and honors such as 'the most competent human to have lived' from historians and strategic experts. 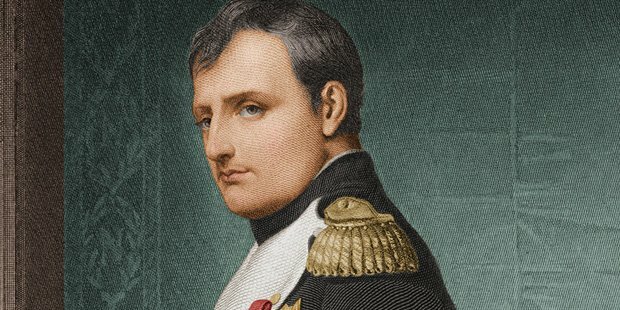 Despite the age of his successes and the different world that he lived in, Napoleon's strategies, his ambition, and his cunning are valuable resources for people that wish to be successful today.